We are a family owned and operated full service Marina located in Gibraltar, MI since 1959. 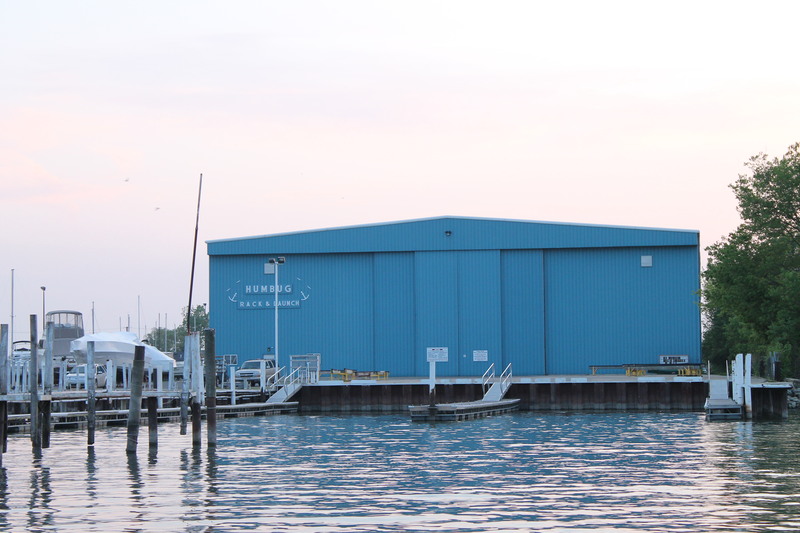 Our location, where the lower Detroit River meets Lake Erie, is home to some of the best walleye fishing in the country. The marina has nearly 450 wells ranging in size from 18′ to 50′ and a Rack & Launch building that will accommodate up to 300 boats. We offer complete mechanical repair service, specializing in outdrive repair and hoist service up to 35 tons. In addition to summer dockage, we also have winter storage available inside, outside or in-water. We have been here over 40 years…we have experience.